 The Recruiting Division serves the Metropolitan Police Department by focusing efforts on the Department's most valuable asset, its future employees. The Division accomplishes this through recruitment of a diverse and highly qualified workforce, and conducts comprehensive recruitment outreach and background screening on all prospective applicants. Visit our Diversity and Hiring Veterans pages to learn more.